The women of our church meet at various times throughout the year with activities that are fun and also help us grow closer to each other and to God. Please check the church calendar for upcoming events. 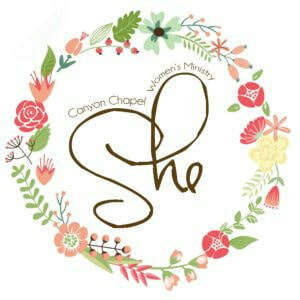 For more information on the Women’s Ministry of Canyon Chapel please e-mail.